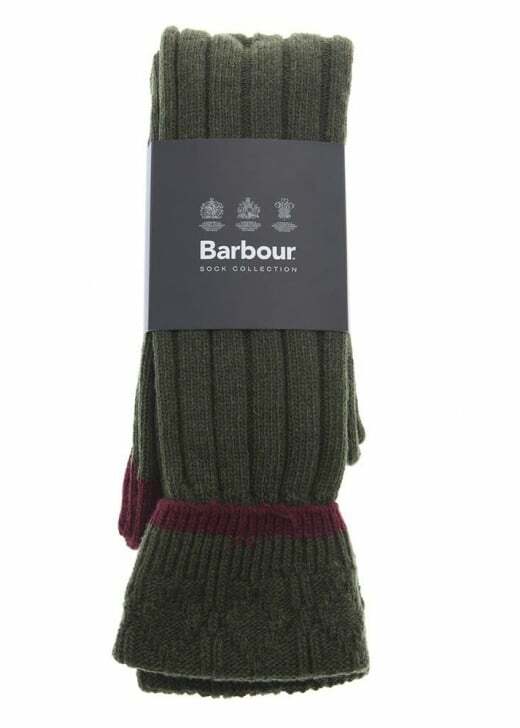 The Barbour Wool Shooting Socks are Barbour's best selling shooting stockings and have a contrasting heel, toe and a turn back top. The Barbour Wool Shooting Socks are Barbour's best selling shooting stockings and have a contrasting heel, toe and a turn back top. The reinforced heel and toe make these the ideal sock for comfort, as well as warmth for wear during a day's shooting. 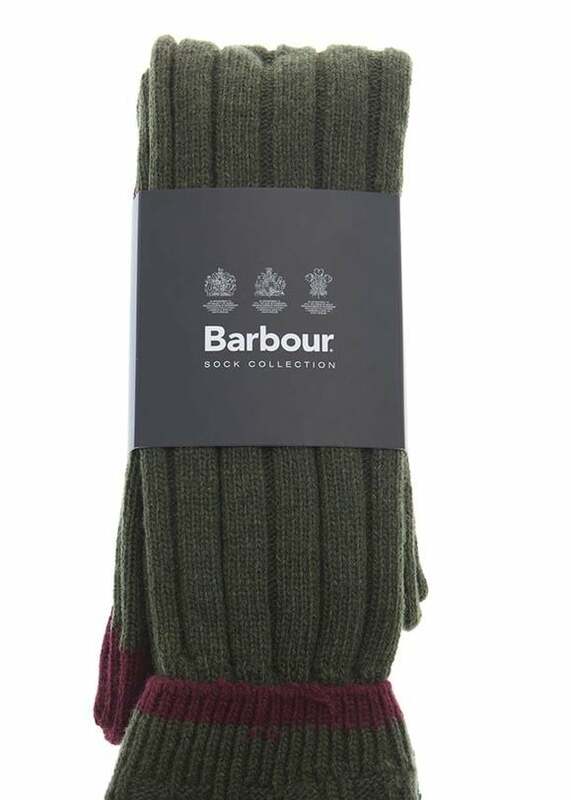 Showing our 4 Barbour Wool Shooting Socks reviews with an average rating of Very Good. Great Socks, warm and comfortable.